Fill out our online inquiry form and one of our professional agents contact you and evaluate your goods. If you accept our offer we will ask you to come to our secure facility for a physical inspection of your assets and complete the necessary paperwork. Once approved you get your cash instantly. When the loan amount has been paid the assets are returned to you. Firearms are an excellent collateral to borrow money against. Firearms retain their value. Please note that you must be 21 years of age to pawn a handgun and 19 years of age to pawn a long gun. 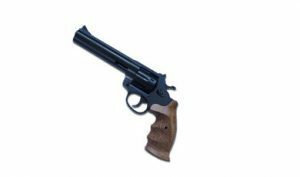 You will fill out a Federal 4473 Form and complete a NICS background check at the time of redemption. Our locations are unique in that we can take small and large alike outdoor items. 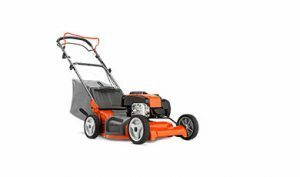 We take lawnmowers, both walk behind to commercial grade zero turns. 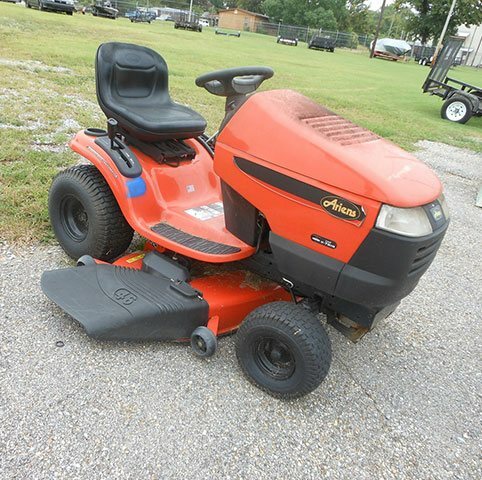 We also have the ability to pawn ATV’s, trailers, boats, and the list goes on. We have large fenced in areas and covered sheds to protect your investment. 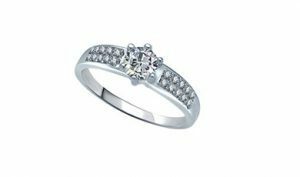 Jewelry is an excellent item to pawn. The items are very small and inconspicuous when pawning. 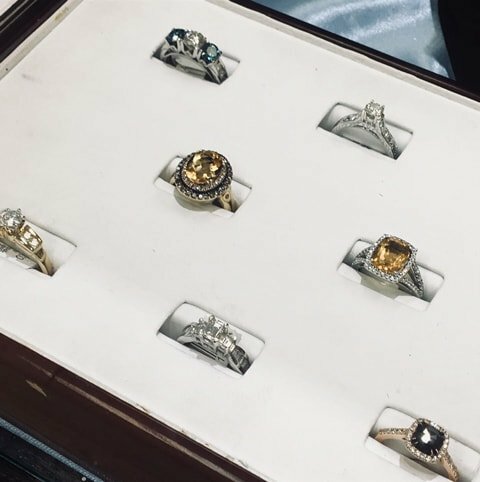 Jewelry takes up little space and requires no additional paperwork. 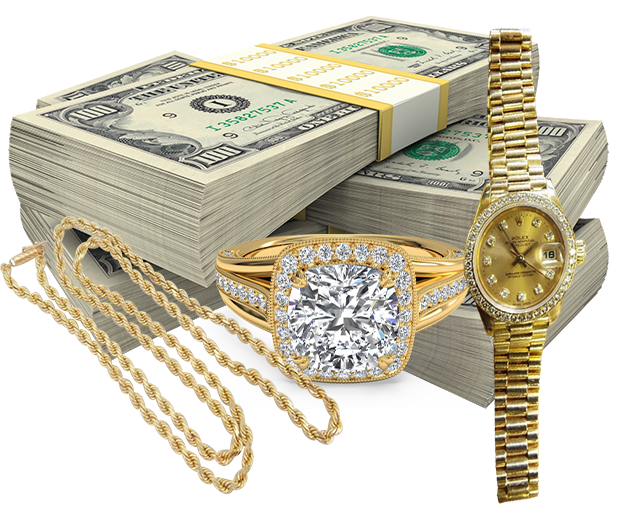 Bring your diamond rings, bracelets, gold chains, and watches for ready cash. 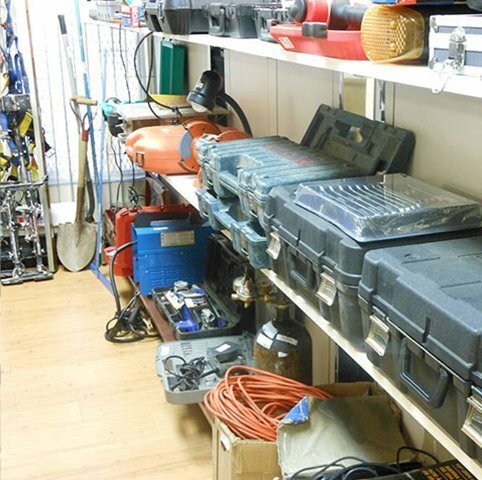 Tools from hand tools to large cement mixers are possible at Capital Pawn Shop. 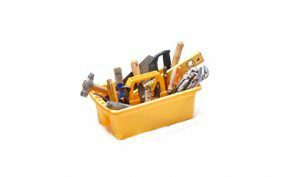 Please remember to bring all the accessories when pawning a cordless drill or any item that requires additional components to make it function. 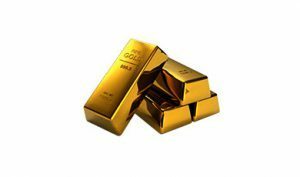 Gold and Silver Coins along with Gold and Silver Bullion is an easily measurable asset. Due to the ease of valuation, aggressive lending can take place knowing the immediate value upon liquidation. Again, please bring Gold and Silver coins and bullion because of the little space that the items require for storing and the ease of valuation practices. People today love their electronics. We pawn TV’s, Ipads, notebook computers, stereos. The list is endless. Please bring all accessories to make the item complete for pawn. This October Capital Pawn Shops will celebrate 35 years of service in the River Region. Our customers are #1. 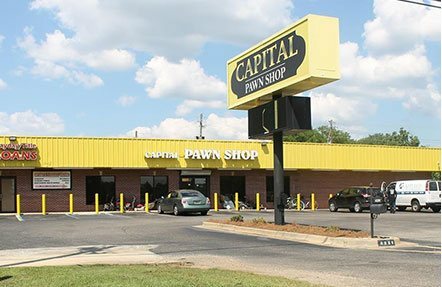 Capital Pawn is a leading money service business located in Montgomery and Millbrook. Our services include pawns, title loans, and cash advances. 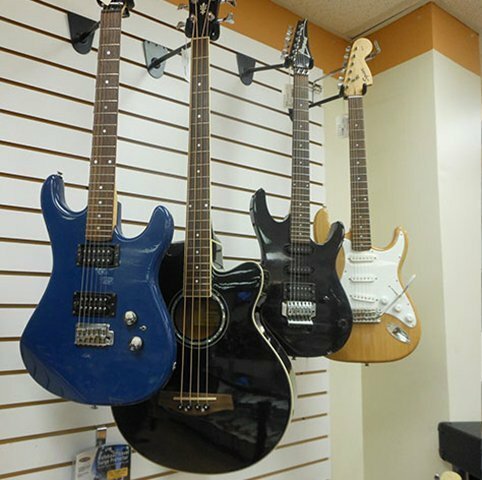 Also, our two locations have a wide variety of products in our showrooms.